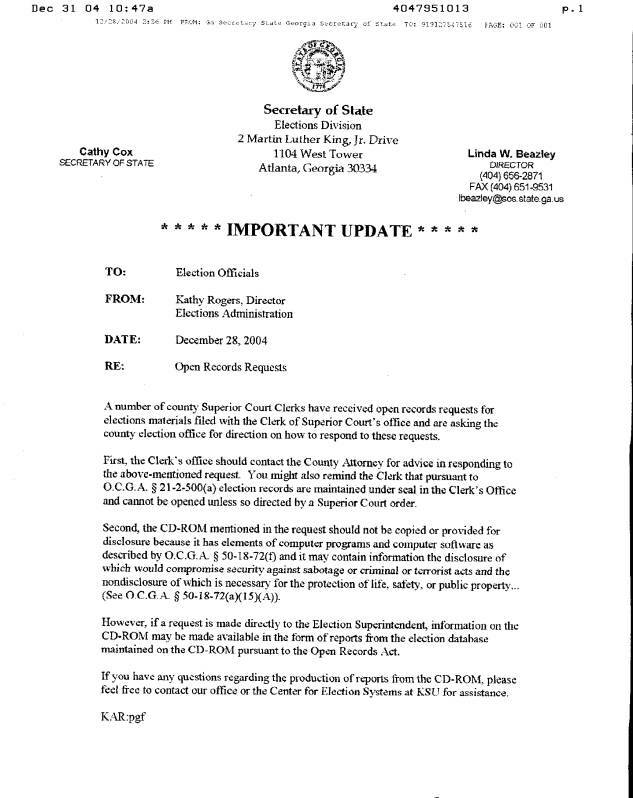 A case was brought by a failed candidate for mayor in Shelby County and successfully won demanding Diebold release the CD. 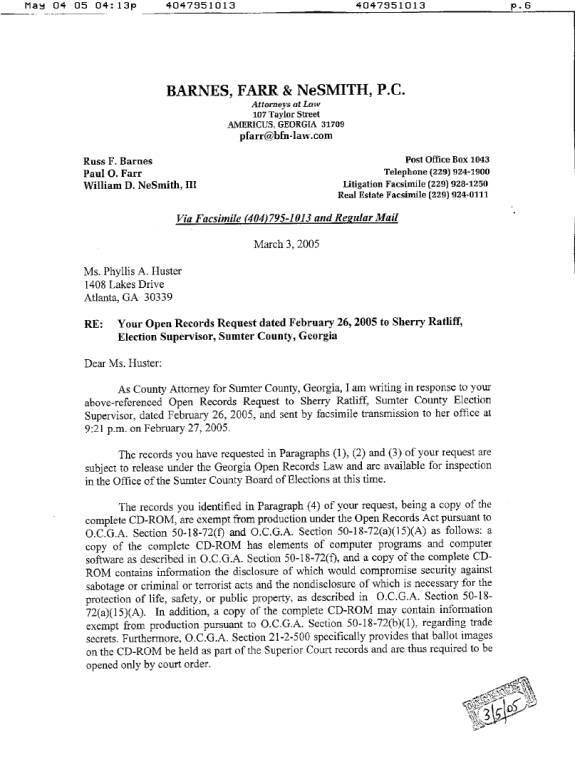 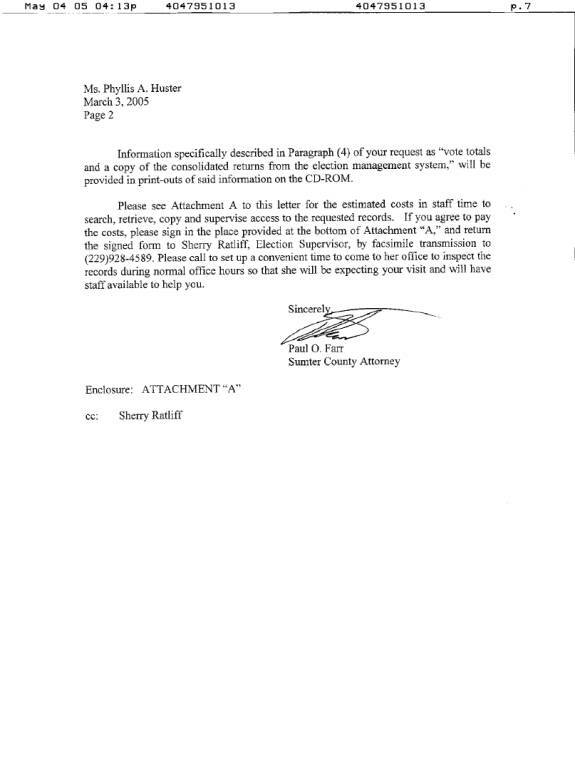 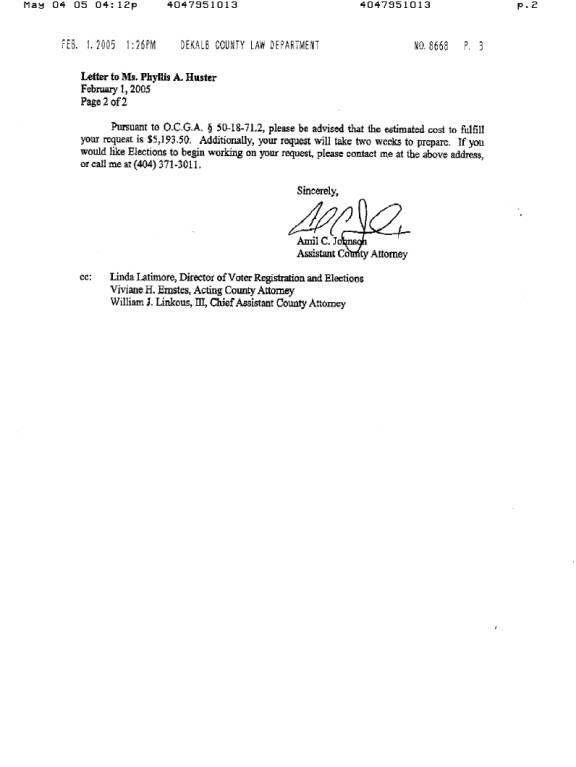 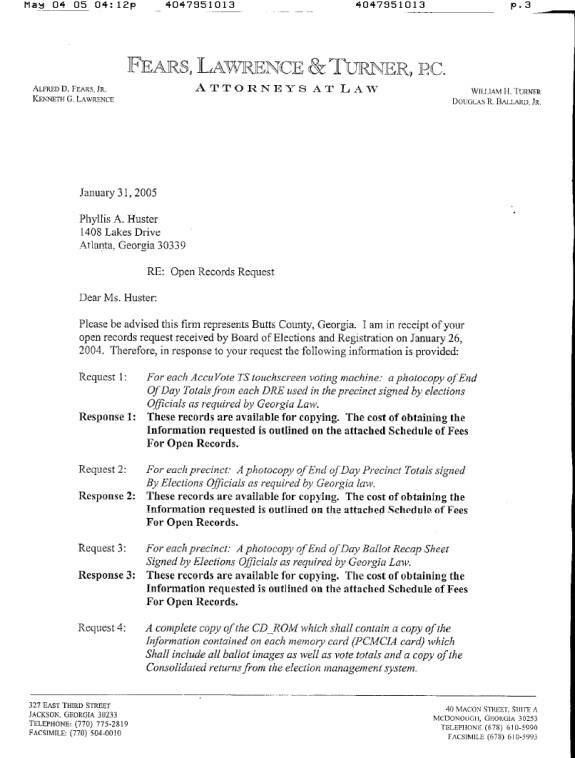 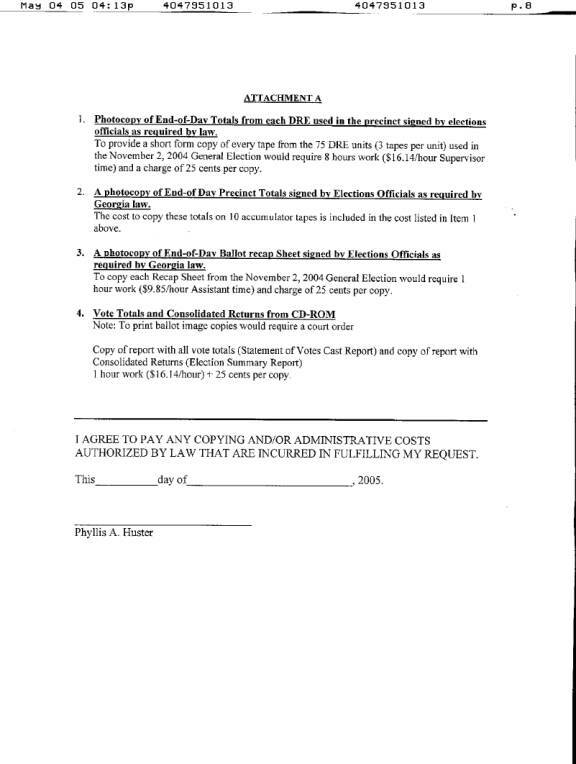 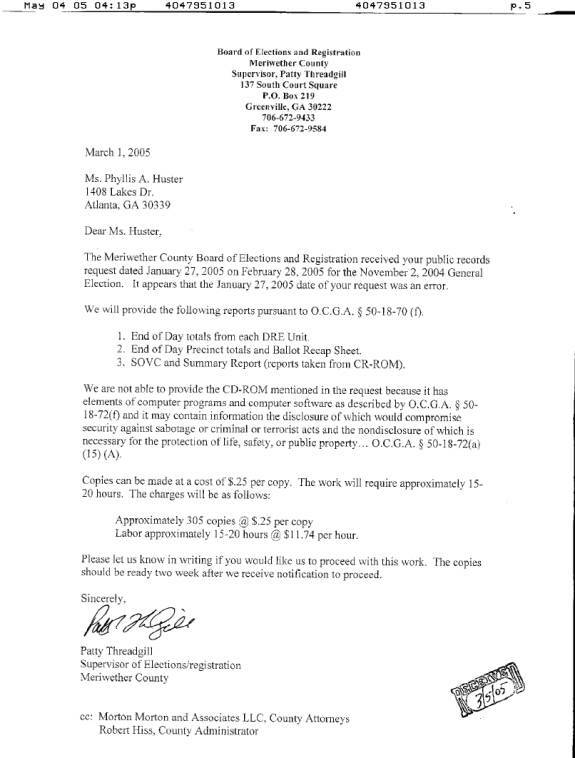 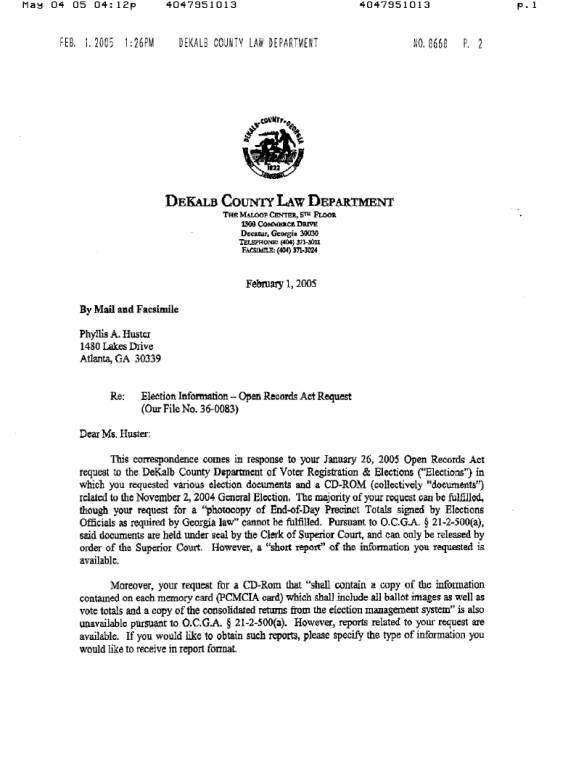 In addition, the ACLU, Georgia First Amendment foundation and many other lawyers confirm, they cannot deny citizens access to the fundamental data that comprised an election or deny fundamental sunshine laws in Georgia. 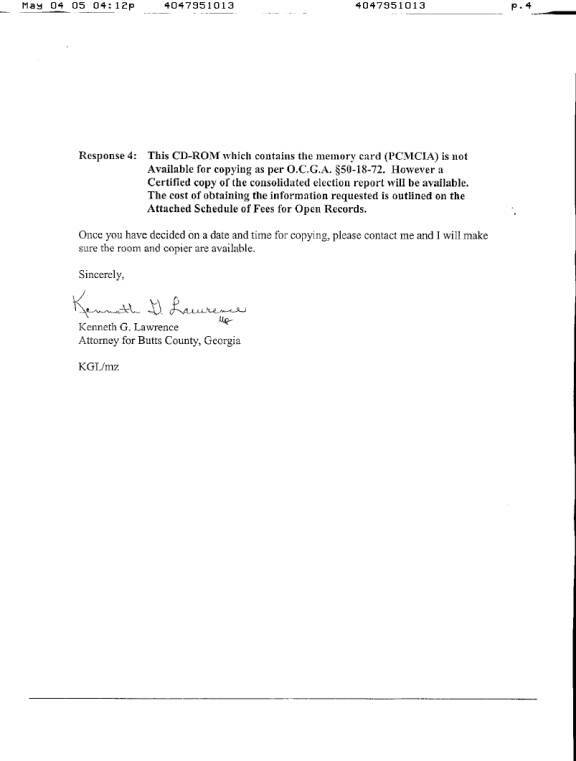 Represents the only ‘source file’ showing Georgia election data.